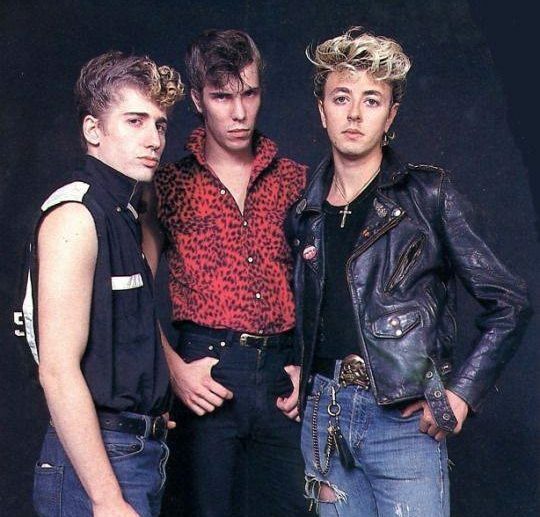 THE STRAY CATS have revealed that their first new album in 26 years will be released this Spring, with UK dates set for the Summer. The Massapequa, NY rockabilly legends resurfaced in 2018 for their first US dates in 10 years, followed by the announcement that they were working on a new album with producer Peter Collins, famed for his work with UK rockabilly rebels Matchbox, and Jack White’s engineer Vance Powell. The album, succinctly titled 40, in honour of the trio’s 40th Anniversary, features a dozen new original tracks and is set for release in the Spring, exact date to be confirmed. Tickets go on sale here on Friday 1 February. ‹ FRANKLYS NEW TRACK EXCLUSIVE!